I decided not to go for HC. 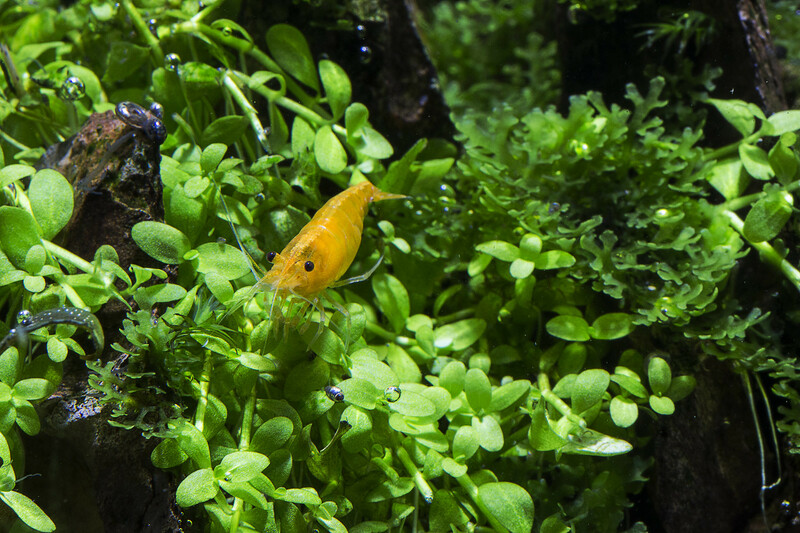 It is a tricky plant w/o aquasoil. 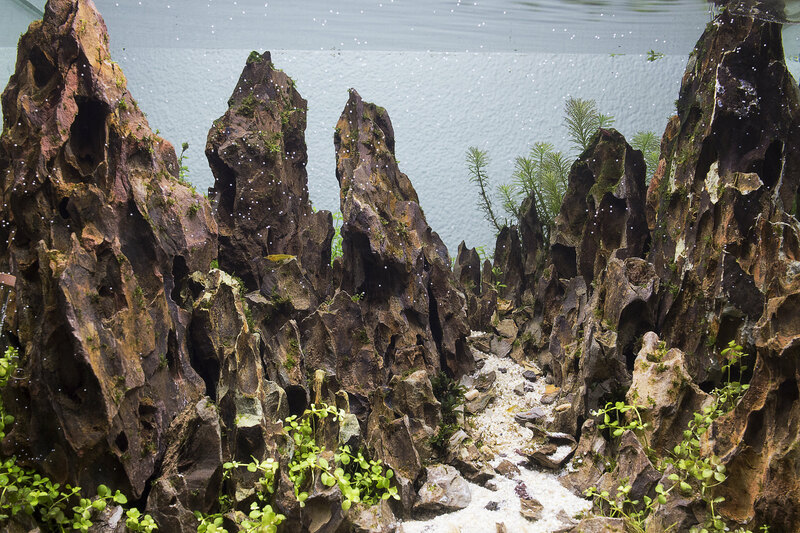 I decided to go for monte carlo in front and in the back some pearlweed and wallichi. 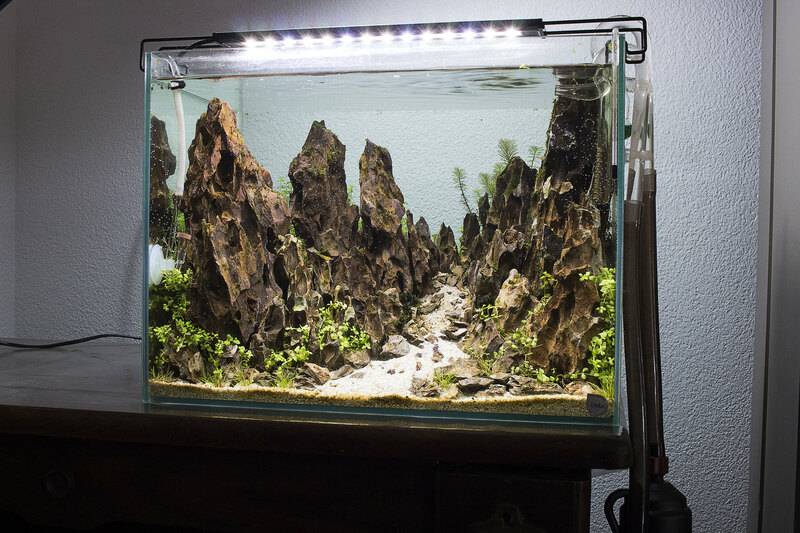 Monte carlo leaves can also stay small with enough light and lots of trimming. Would love to try a mountain scape similar to that some day. Does the blender + moss thing work with any moss? 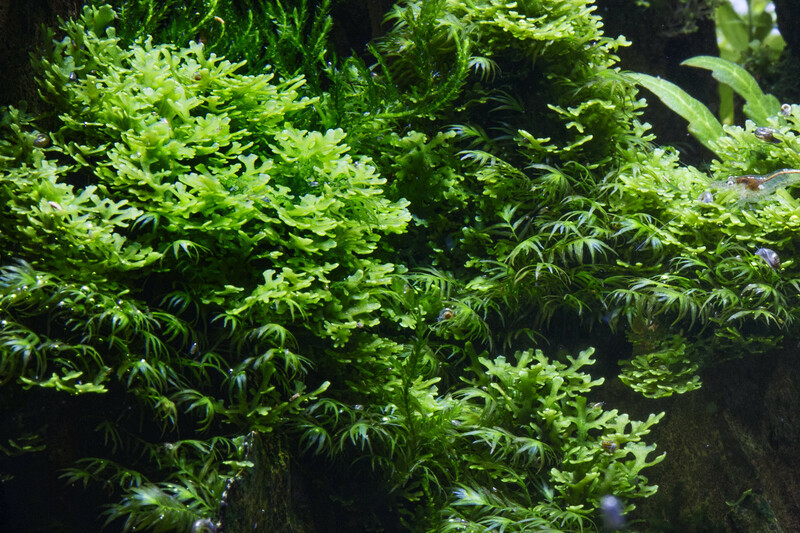 Like java moss for example? I think can work short term. 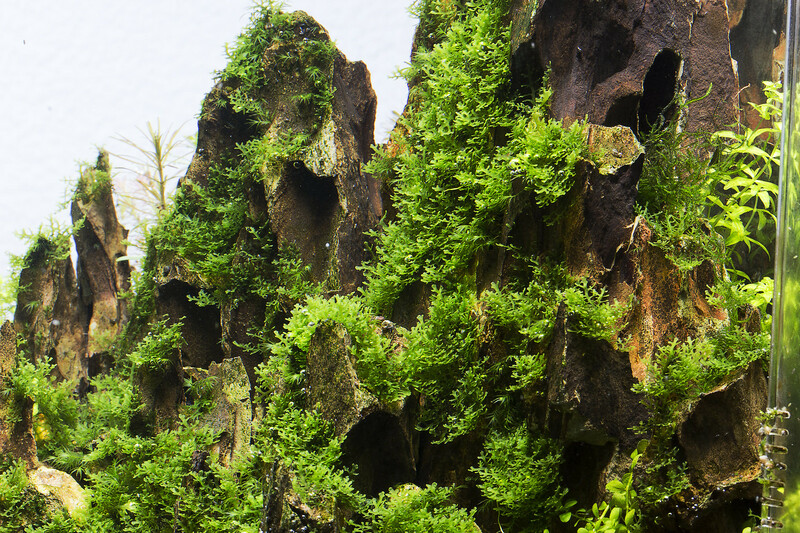 But long term when moss gets bigger it can detach. I recommend this for following species: riccardia chamedryfolia, fissidens mini, fissidens fox, fissidens fontanus. But fontanus grows a little bit big. I prefer a mix of riccardia chameryfolia and fissidens mini/fox. I heard fissidens nobilis doesn't work with this. General rule is the larger the leaves the harder it is to do this method long term. Wow! I really love your tank, and that dragonstone looks so menacing haha! 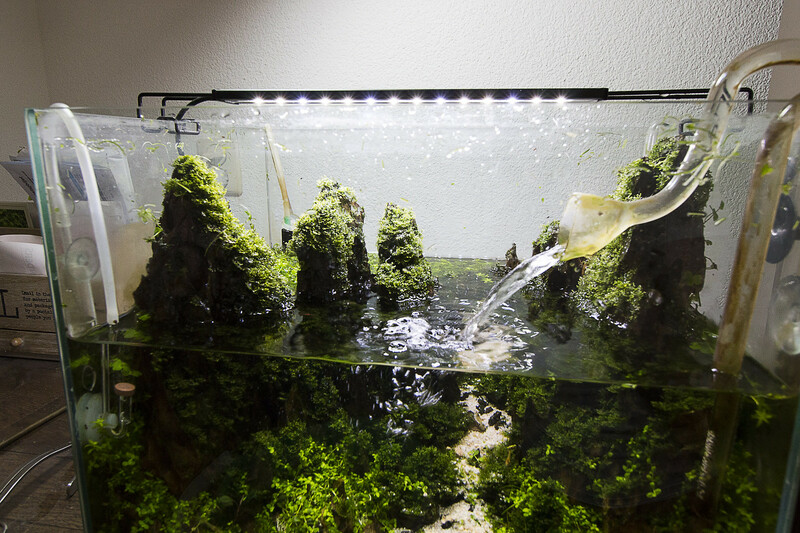 Awesome work man and ingenious way for starting moss! 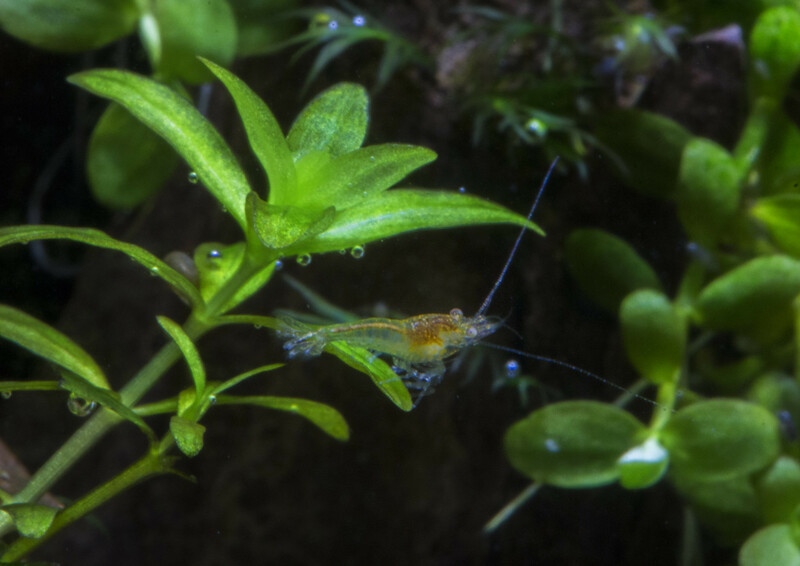 Never seen that done in a tank before, I had only read about it for starting in the garden! 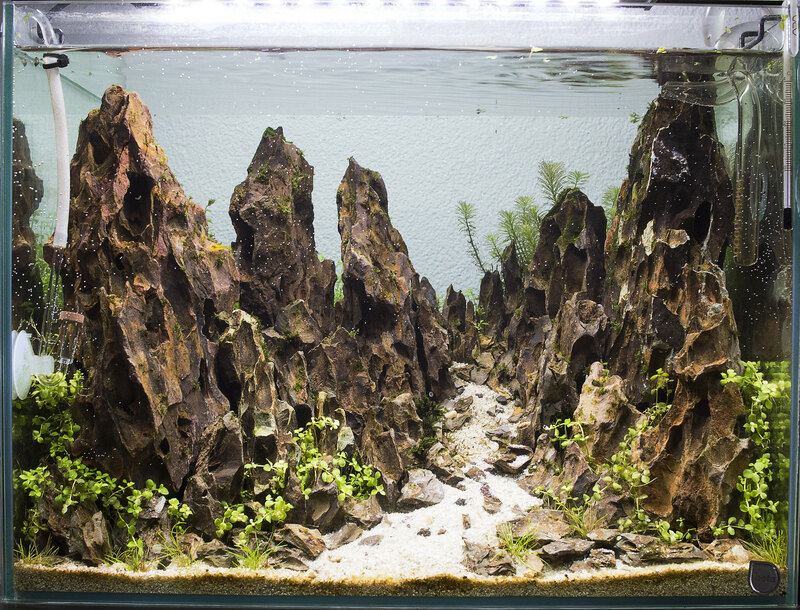 Wow very nice tank that hardscape is fantastic! gopack2104, tsquale and DaveKS like this.